In its push to address affordable housing, the Salt Lake City Council voted Tuesday to loosen zoning rules on so-called mother-in-law apartments with hopes of opening up new, smaller dwellings across the city’s residential neighborhoods. 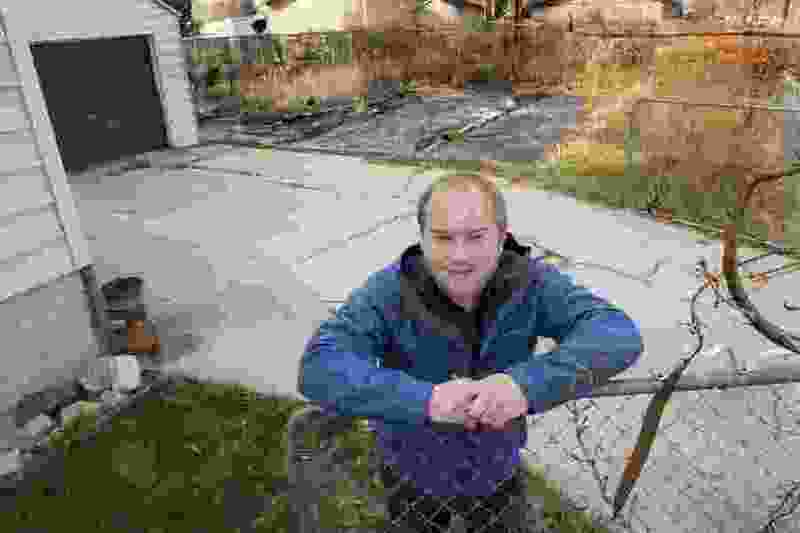 A common feature of the city’s housing stock decades ago, so-called accessory dwelling units — basement apartments, ones inside or above garages and those in separate buildings in yards — have for years been limited in Utah’s capital to locales a half-mile or less from Salt Lake City’s TRAX stops. The city’s new approach also eases some requirements on entrances and setbacks for ADUs, as well as rules for parking by letting driveways and available street parking spaces suffice. The new rules would require that a property owner live in either the accessory dwelling or the main residence, a move planners said was designed to curtail private absentee owners from buying up ADUs as commercial rentals. Accessory dwelling owners also would be licensed by the city. The changes are welcomed by many city residents as a way of easing an ongoing housing crunch and helping give homeowners new flexibility. But many other residents have been deeply opposed, warning that large numbers of new pocket dwellings could disrupt parking and the quality of life in established residential areas. Council Chairwoman Erin Mendenhall urged passage of the changes and praised her colleagues for the “blood, sweat and tears” in analyzing city policy on ADUs over the years. She said the issue not only centered on housing affordability but also would allow residents to “age in place” and not be forced to move as their housing needs change. “This is not about cheap apartments created overnight, but rather access to housing for the longer term,” Mendenhall said. After hearing public testimony Tuesday, Councilman Derek Kitchen rejected staff recommendations to delay final approval of the ADU changes for further review. He asked colleagues to overlook uncertainties and approve the measure, “see how it shakes out in our community” and then revisit the ordinance in a few years. Councilman Chris Wharton said new ADUs spurred by the changes could also provide housing for students, young professionals and lower-income residents in “higher-opportunity” neighborhoods that were safer, had better schools and offered historic character. Based on a study of similar zoning changes in Denver and Portland, planners estimate they could spur construction of between four and 25 new ADUs per year in Salt Lake City neighborhoods. Officials expect the first ADUs created under the new ordinances to be in homes, although the new rules cover attached and detached dwellings.